The empires, cultures, and history of Kyrgyzstan date back approximately 2,100 years. Highly mountainous terrain has helped Kyrgyzstan preserve its ancient culture at the crossroads of several great civilizations. 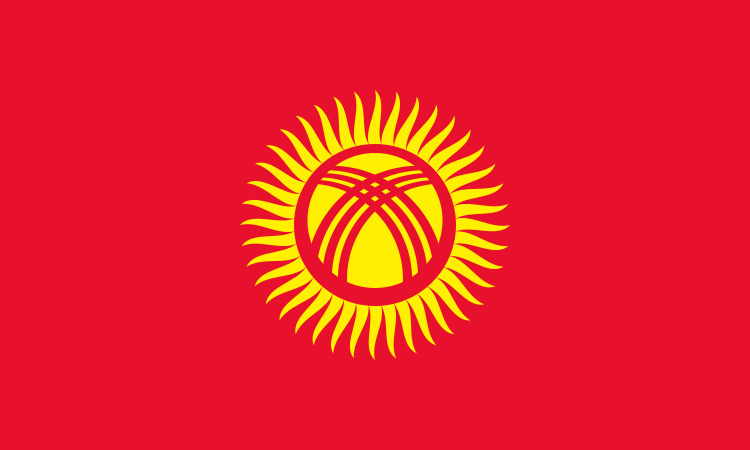 Kyrgyzstan attained sovereignty as a nation-state after the breakup of the Soviet Union in 1991. TESOL Certification for Teaching English to Speakers of other Languages in Kyrgyzstan.